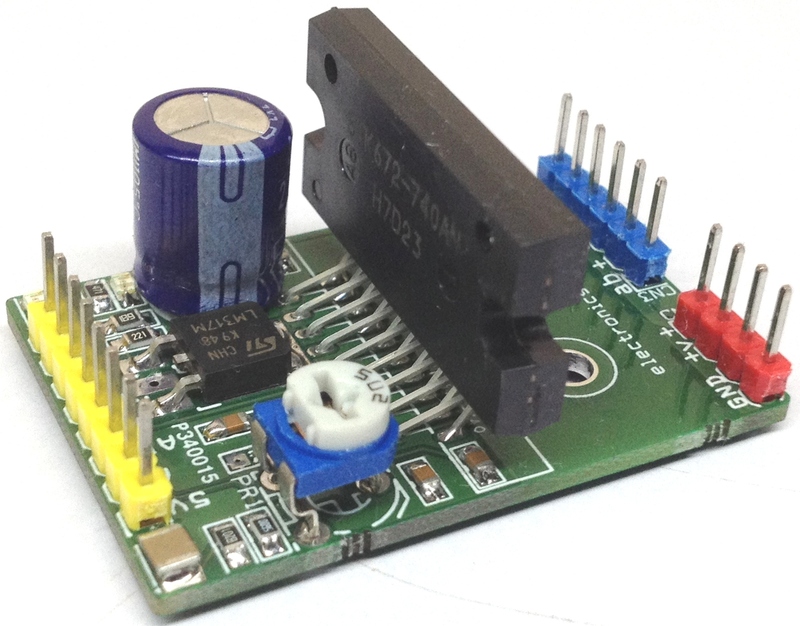 Bipolar stepper drive board described here has been designed around TB6600HG IC. 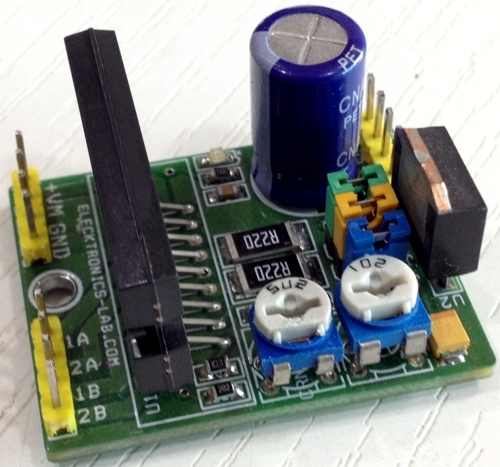 The TB6600HG is PWM chopper type single chip bipolar sinusoidal micro-step stepping driver. 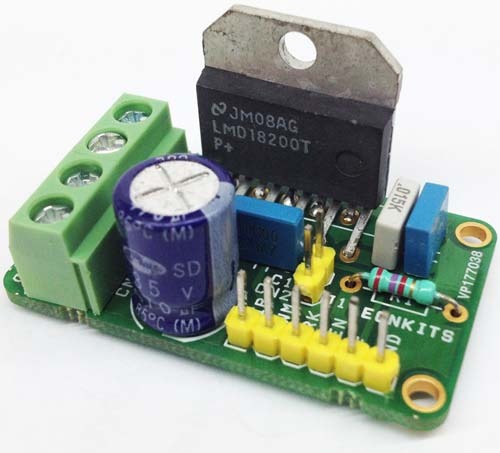 Maximum Load 4.5A, Supply 10V to 42V DC. 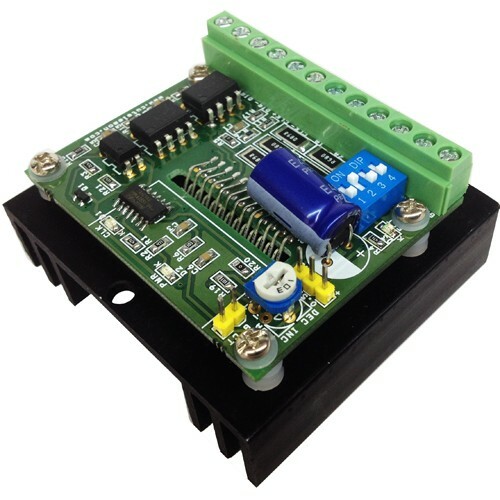 Suitable for 4Wires, 6 wires and 8 wires stepper motor.